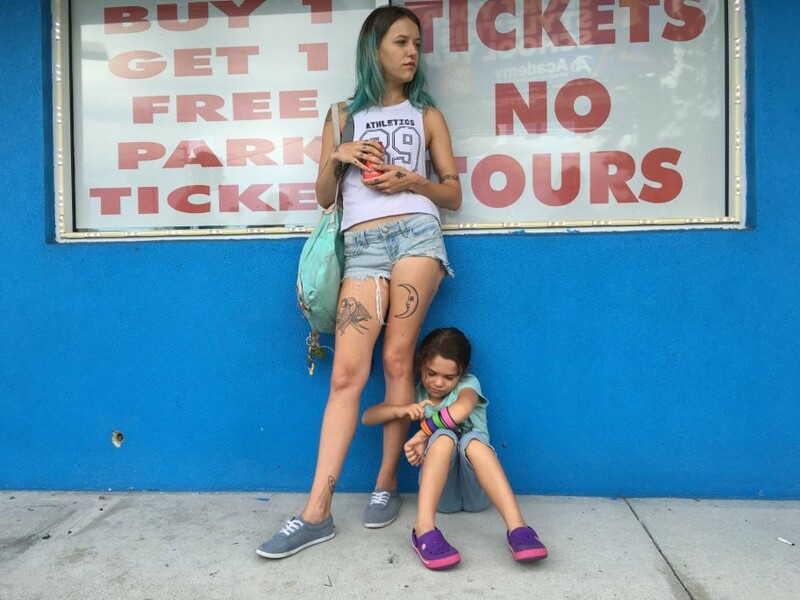 Sean Baker will present in person „The FLORIDA PROJECT” at 22nd Sofia Film Fest! EXCLUSIVE INTERVIEW with AUTOGRAPH with the author of the film, awarded with more than 45 prizes! Baker was born in New Jersey in 1971, graduated from New York University and debuted with "Four Letter Words" in 2000, as a screenwriter, director and editor. The premiere of his second film "Take Out" was in the Slamdanse 2004 program. "Prince of Broadway" (2008) first appeared in front of audience at the Los Angeles Film Festival, and the world premiere of his fourth film "Starlet" (2012) ) was at the SXSW festival, which later won the Robert Altman Spirit Award. "Tangerine" (2015), produced by the Douplas brothers premiered at the 2015 Sundance Film Festival and was shot entirely on iPhone 5S with the help of Moondog Labs and FiLMiC Pro apps, and the Steadicam Smoothee Mounts. With 23 awards and 39 nominations the film became a phenomenon in the world of independent cinema, a guarantee for the realization of next projects. Director Shawn Baker, known as the author of various independent film projects, including "Tangerine", a unique micro budget comedy premiered at Sundance in 2015, has created a "vibrant and sincere emotion film that can teach us a lot things". This is a short quote from the many remarkable reviews from the press right after the premiere of "The Florida Project" in the "Directors’ Fortnight" section at Cannes, 2017. The script is co-authored with Chris Bergoch. The story follows the unique six-year-old Mooney and her "gang" buddies, whose summer vacation is filled with child wonders and adventures at a time when the adults around are experiencing a lot of life difficulties. 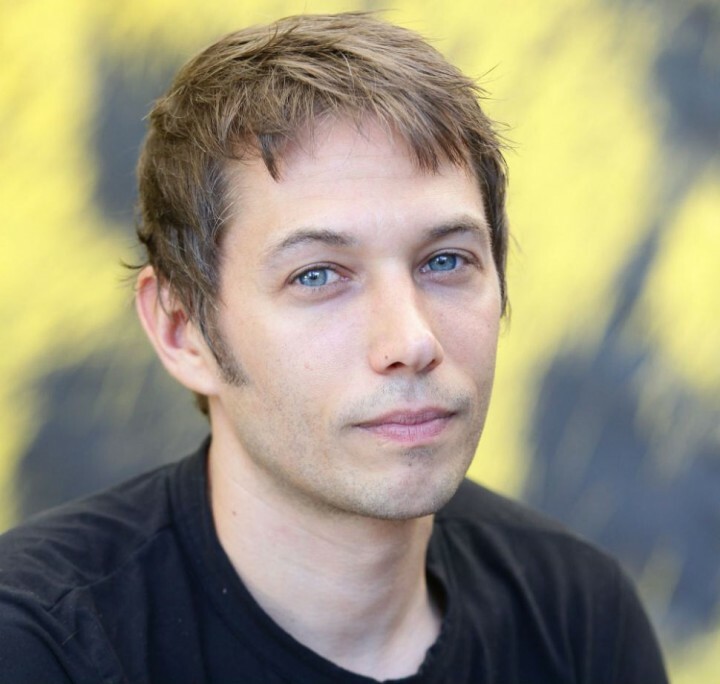 The arrival of Sean Baker in Sofia is a fact thank for the support of theU.S. Embassy Sofia.